Discover the peace of mind that comes with professional senior care at Shelby Crossing Health Campus. 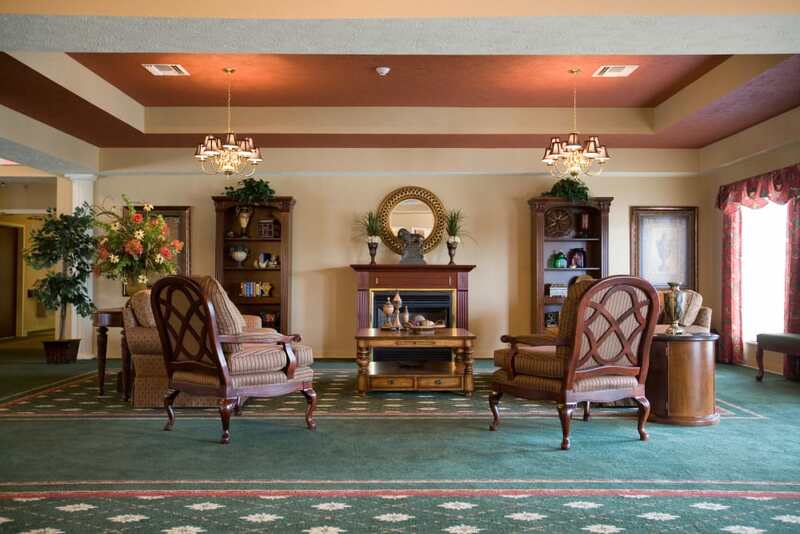 Ideally located in Macomb County, our senior living community in Shelby Township, MI, offers a scenic setting and top-tier services. 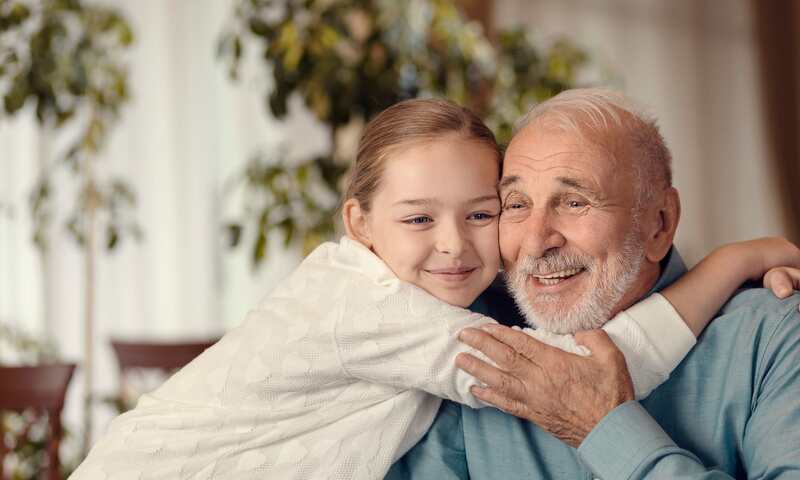 Our state-of-the-art community provides Assisted Living, Memory Care, Skilled Nursing and Short-Term Care, as well as a commitment to the neighborhood and community members. Twice a week, we plan neighborhood outings to local destinations like Dodge Park and The Mall at Partridge Creek. At home in our community, we offer quality care, positive attitudes, and programs centered around mental, physical, and spiritual health. 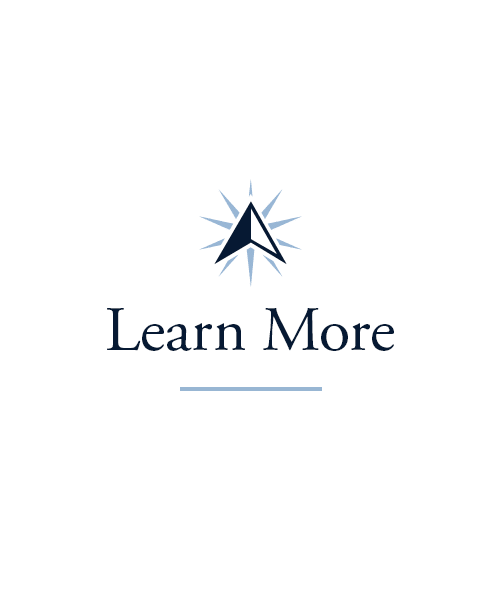 To learn more about Shelby Crossing Health Campus, get in touch with our team today. Trust your care to the experts at Shelby Crossing Health Campus. 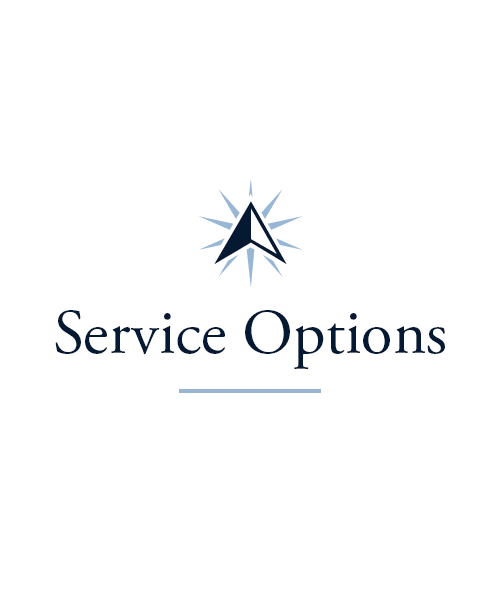 We’re proud to offer a spectrum of care to ensure you receive the exact support you require. 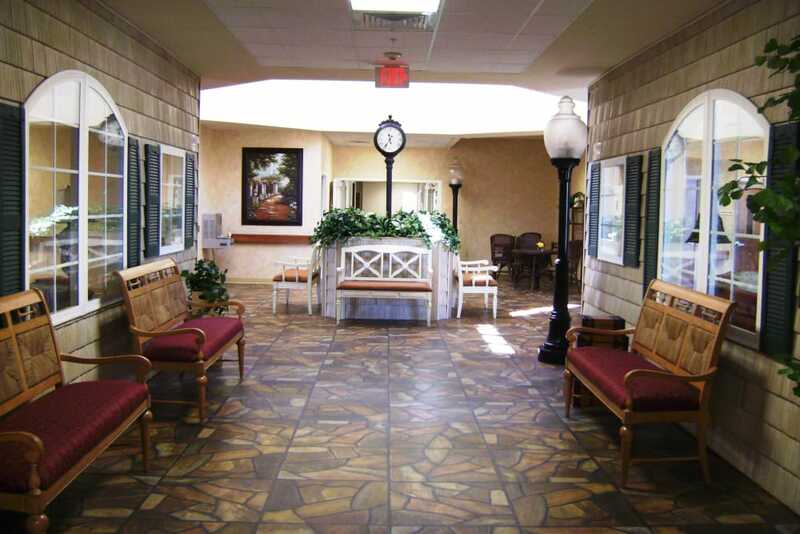 Our Assisted Living suites are perfect for residents who are in need of help with personal care and daily tasks. 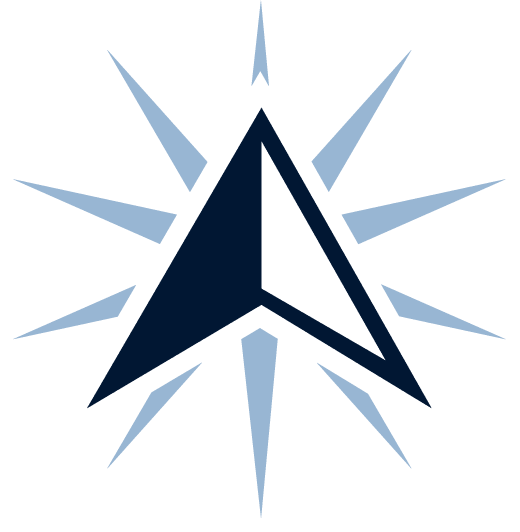 Skilled Nursing is an excellent option for folks who are in need of the next level of daily support. 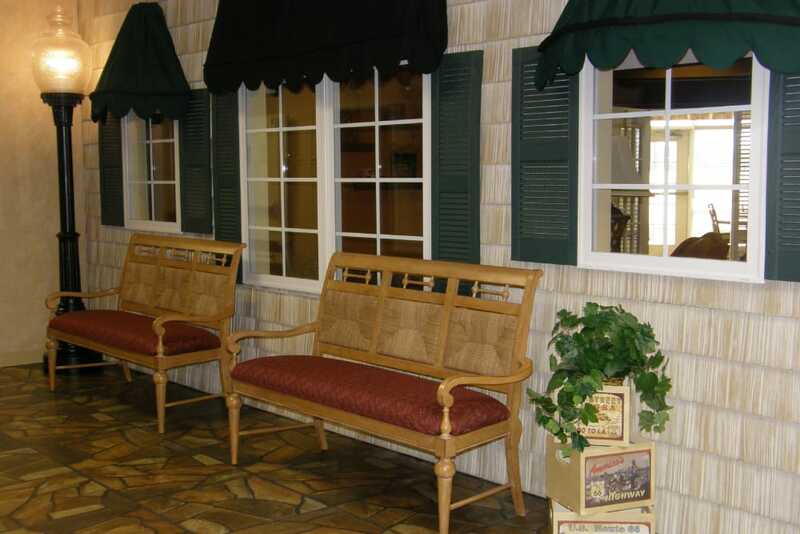 Our community is also home to a freestanding Memory Care neighborhood. If your loved one is living with memory loss, our specialized suites may be the right fit. Whichever level of care you think is right for you, we’ll meet with you to create a care plan that’s designed around your unique circumstances. Complete with cozy rooms and a highly trained team, our whole community is committed to providing personalized and compassionate care, however you need it. Let the team at Shelby Crossing Health Campus in Shelby Township, MI, help you speed up the healing process. 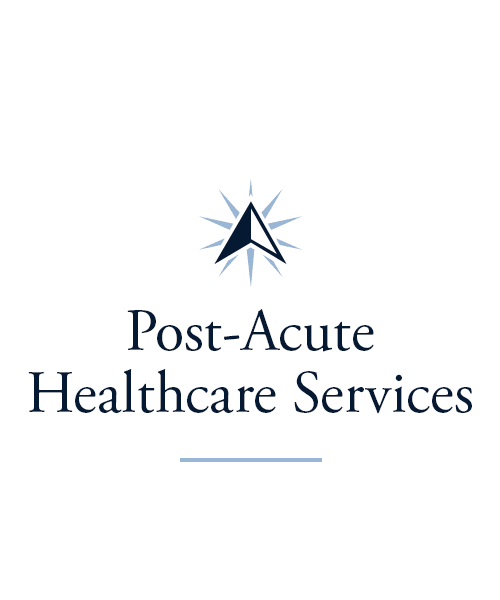 We can also help you recover from an illness, injury, or stroke in our Short-Term Rehabilitation program, which offers Physical Therapy, Occupational Therapy, and Speech Language Pathology. Our community also provides Adult Day and Respite services to assist you if you’re caring for a loved one. 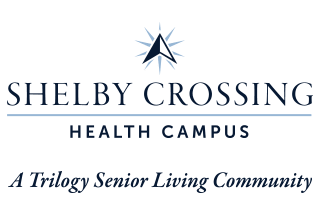 At Shelby Crossing Health Campus we’re always exceeding expectations to provide the best senior care possible. At Shelby Crossing Health Campus, we’re dedicated to helping our residents make the most of every moment. Every day, we offer Signature Programs that provide our residents with a selection of fun and engaging activities. Our daily Mindful Moments courses are a wonderful way to become more aware of ourselves and the world around us, while enjoying a quiet moment. If you want to get your creative juices flowing, check out Music To My Ears or stop by our biweekly Artisans classes. When you want to get outside for a while, take advantage of our Out and About outings. We take trips to all your favorite nearby places, including Lakeside Mall, AMC Forum 30, and Whispering Woods Kiwanis Park. 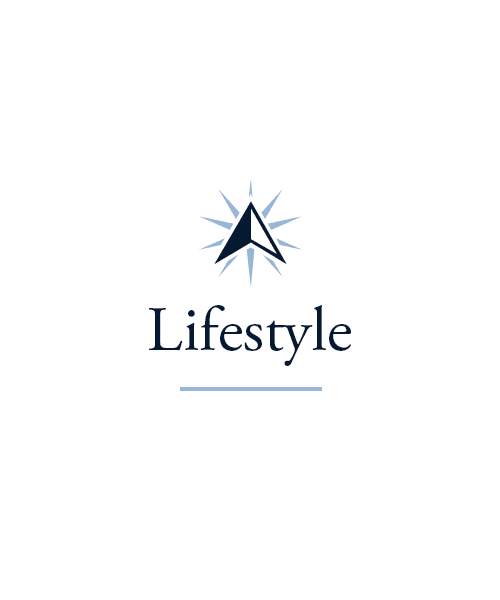 Be sure to view our Lifestyle page to learn about all of our offerings. We understand how important meals are to your health. That’s why our professional chefs in our dining hall craft three well-rounded meals a day at Shelby Crossing Health Campus. But our food is more than nutritious. It’s so tasty, we’re sure you’ll always clean your plate! Our chefs create a rotating menu designed to please your palate. Serving everything from Mexican cuisine to Italian fare, our beautifully appointed dining room provides restaurant-quality meals right inside our community. Each meal is served restaurant-style for your convenience and comfort. Feeling like you need something to nibble on between meals? Residents are always welcome to come grab a snack, any time of day. We also wrap up each week with a special Happy Hour where you can socialize with friends and neighbors. Schedule your tour of Shelby Crossing Health Campus today, and ask us about our Trilogy Guarantee!